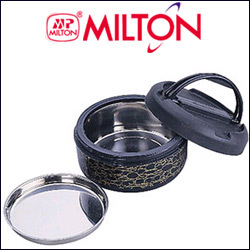 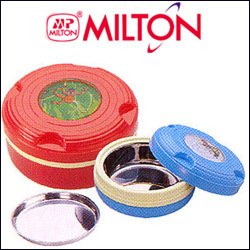 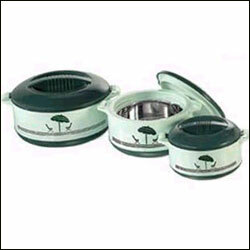 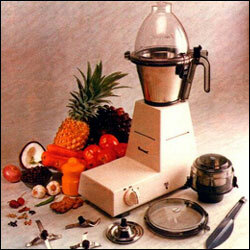 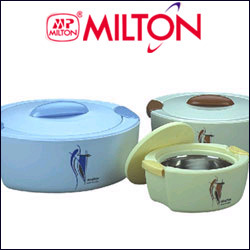 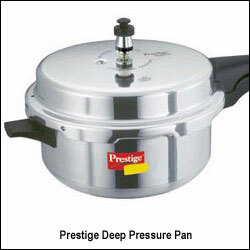 Milton - Brunch with handle tiffin. 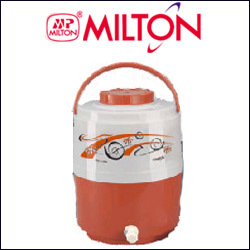 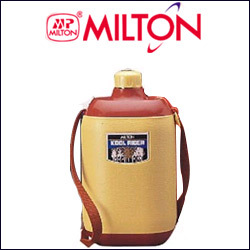 Milton - Kool musafir water jug. 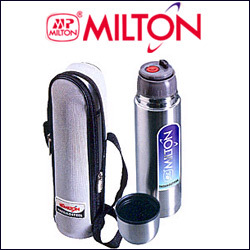 Capacity of the flask: 5 litre.